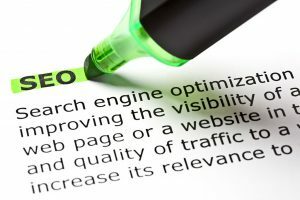 Home Search Engine Visibility Do You Need to Worry About Image SEO? We know that we should concentrate on making our content useful for our website visitors and that we should pay attention to how our content is viewed by search engines. But does that also apply to how we present graphics and images on our website? Does it matter if we give every image a title or a specific file name or whether or not we add alternate text in the appropriate box for the image?